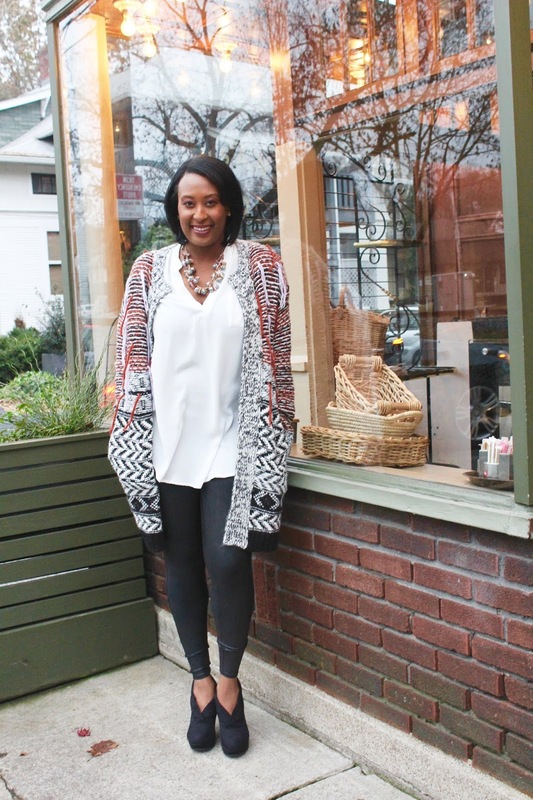 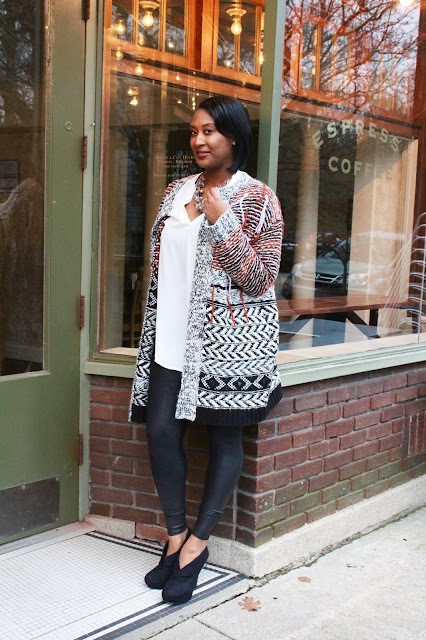 As our holiday season kicks off, there is no perfect way to dress then in a warm cozy sweater. 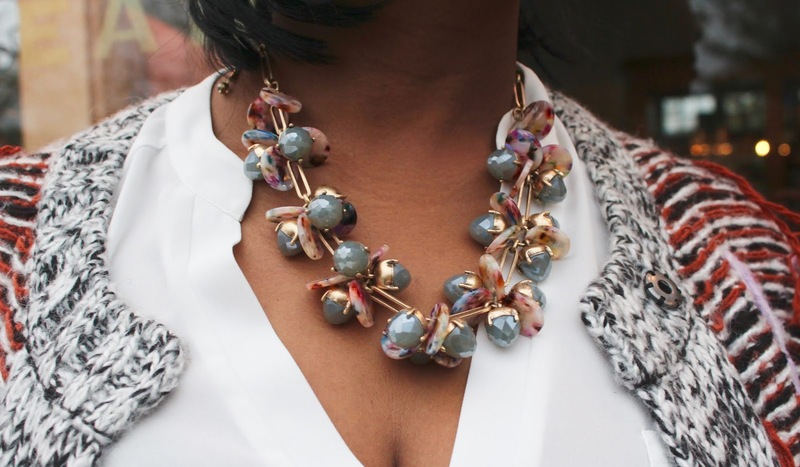 They are great for holiday parties, shopping for gifts or just cozying up on the couch to watch Christmas movies. 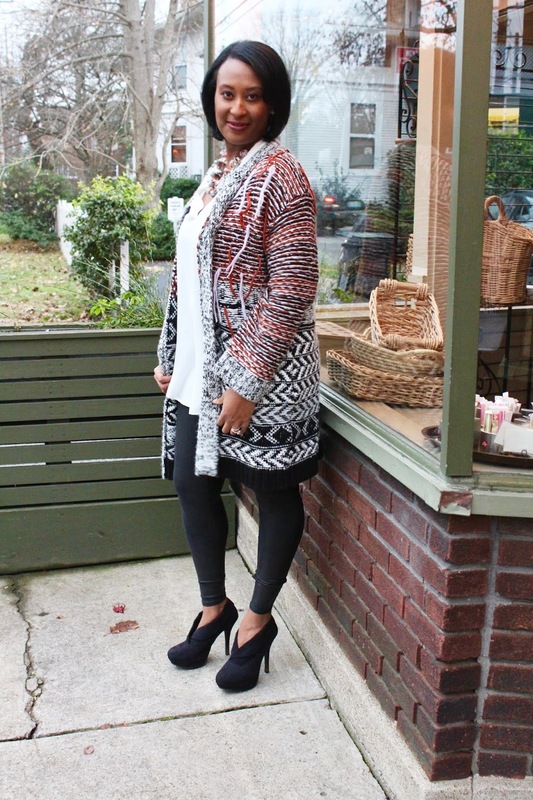 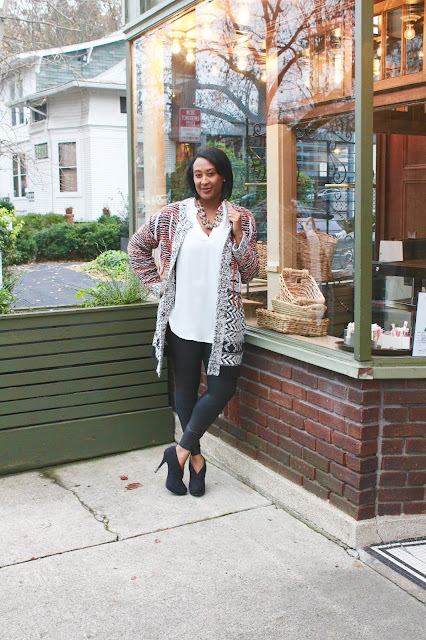 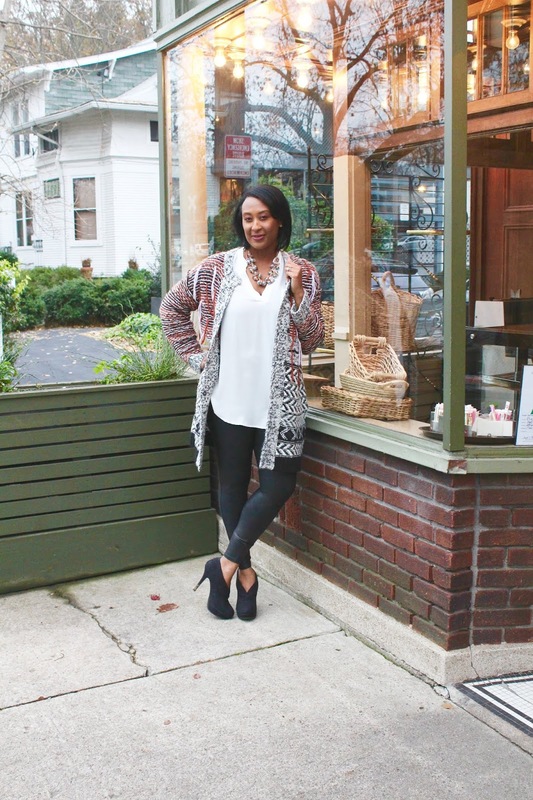 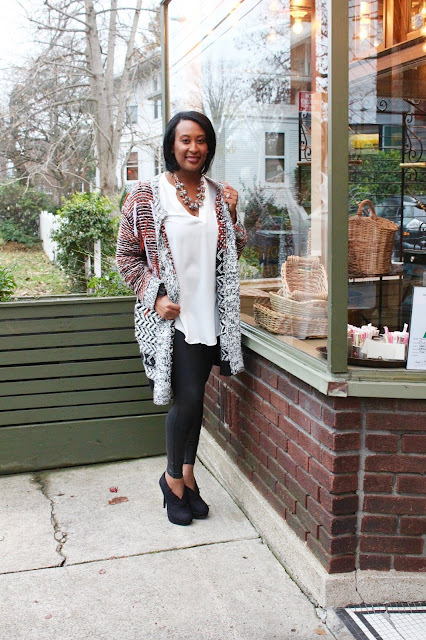 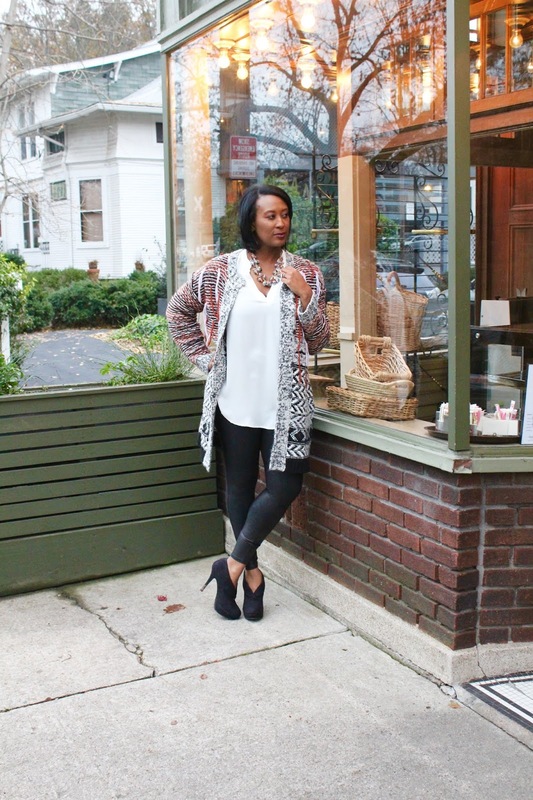 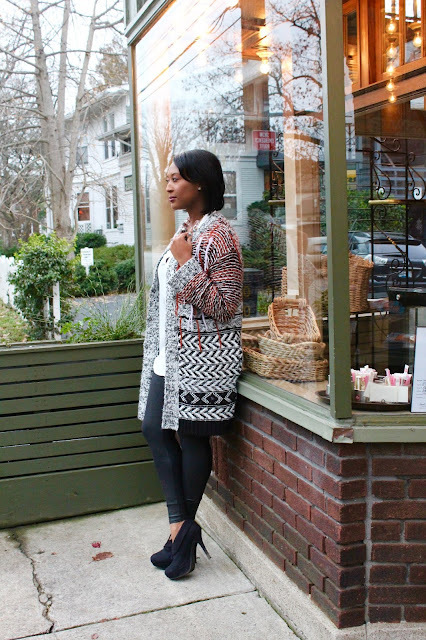 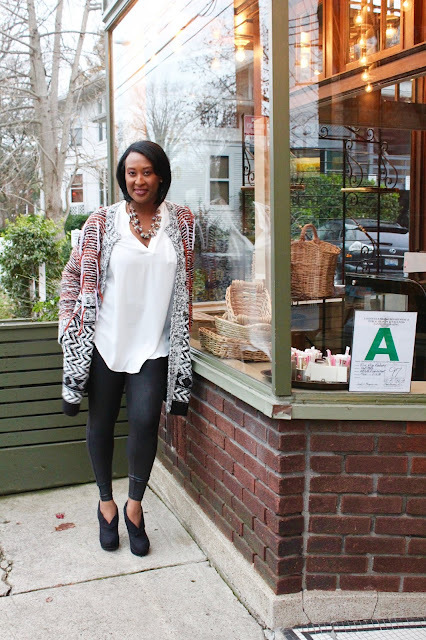 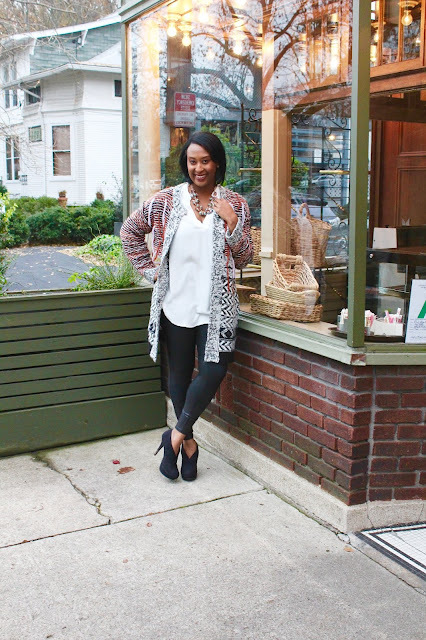 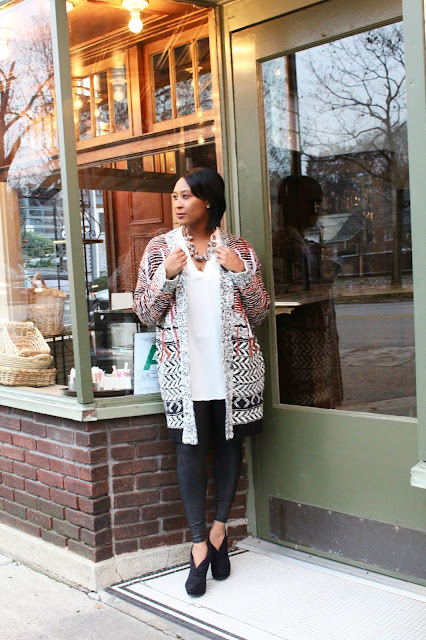 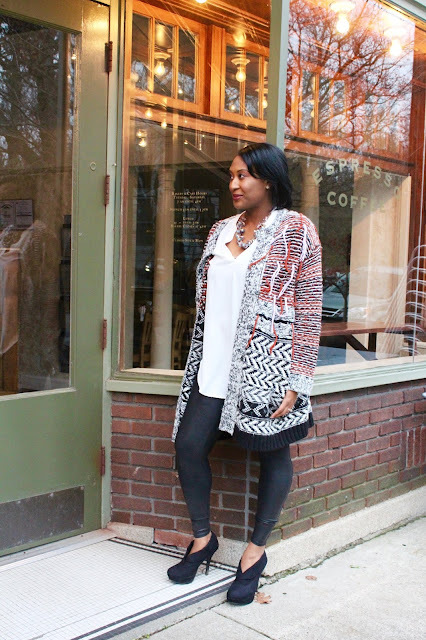 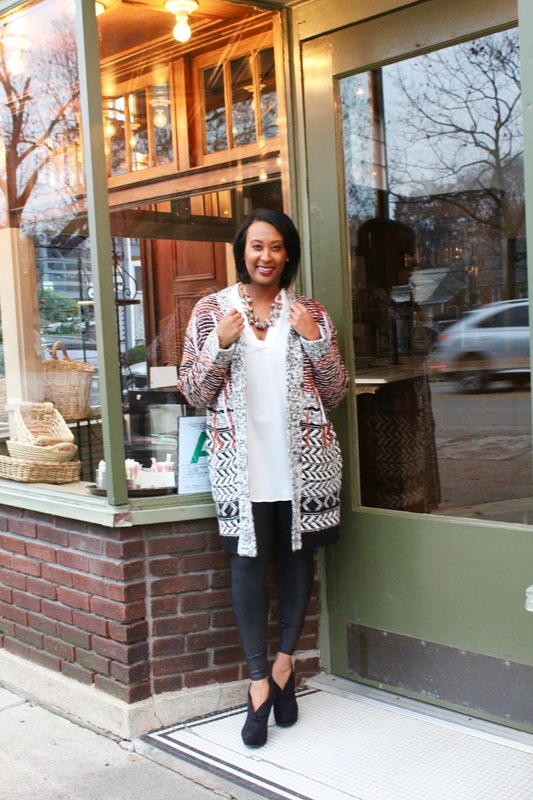 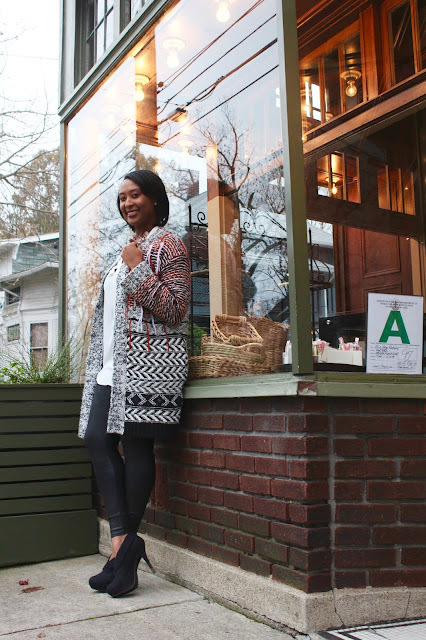 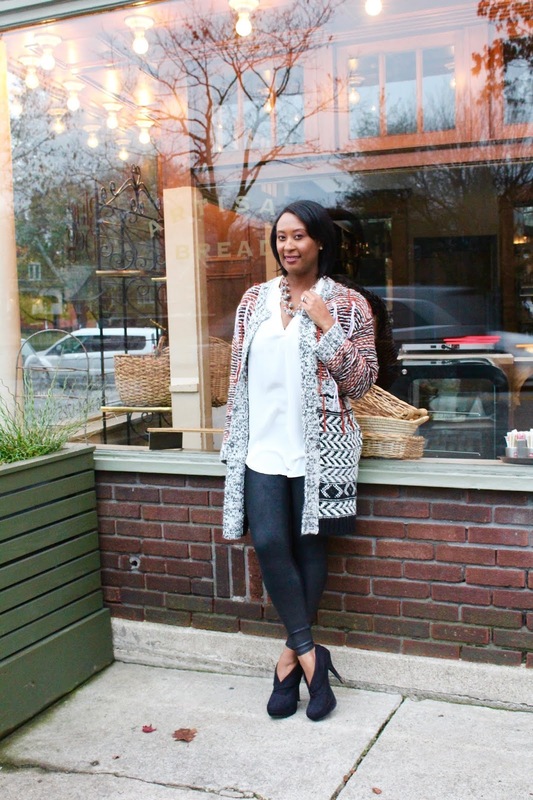 This cardigan I am wearing here definitely will be on full rotation all holiday season. 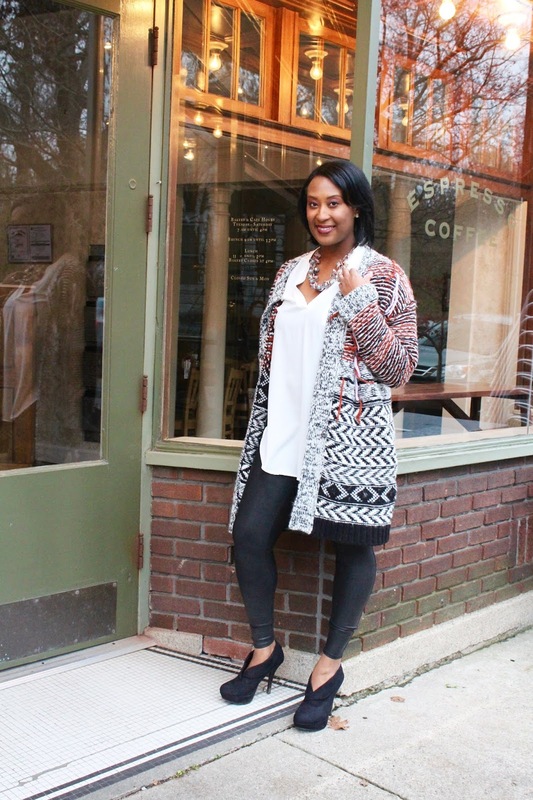 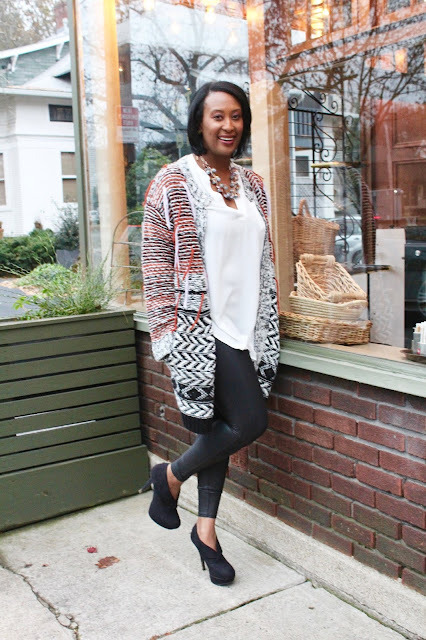 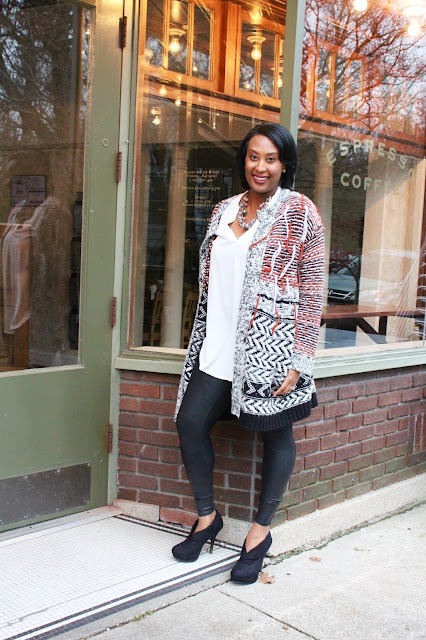 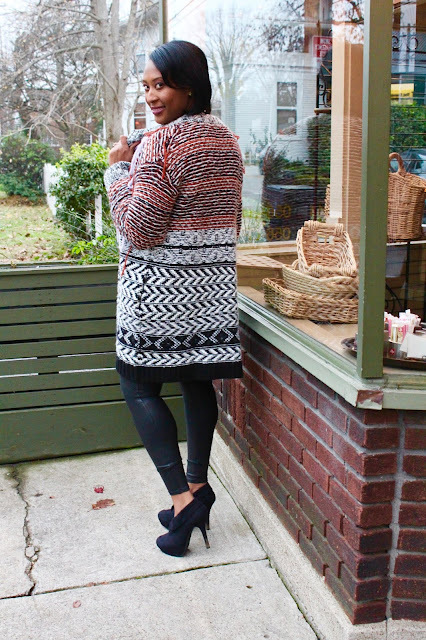 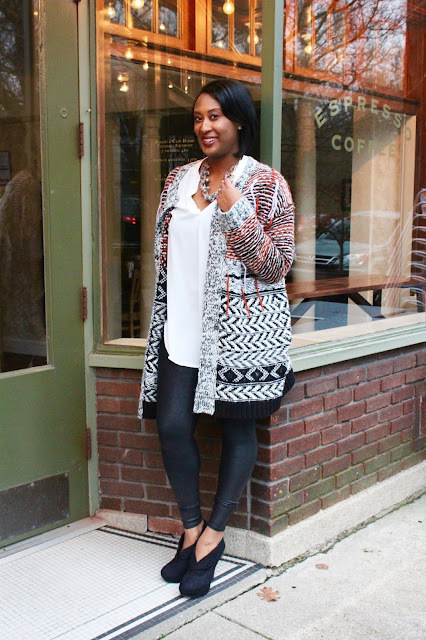 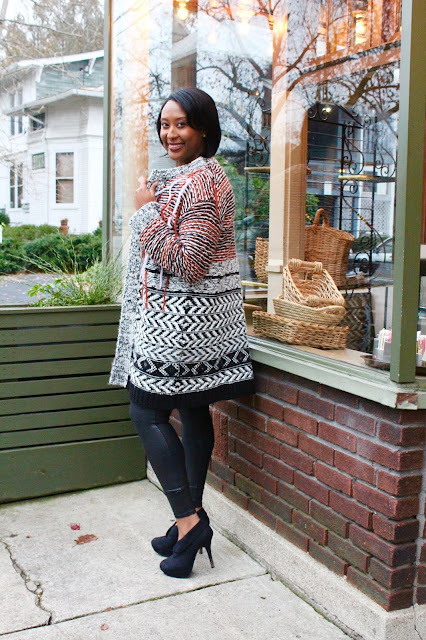 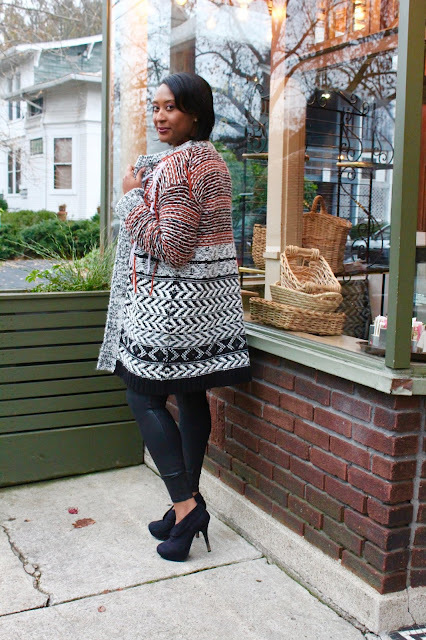 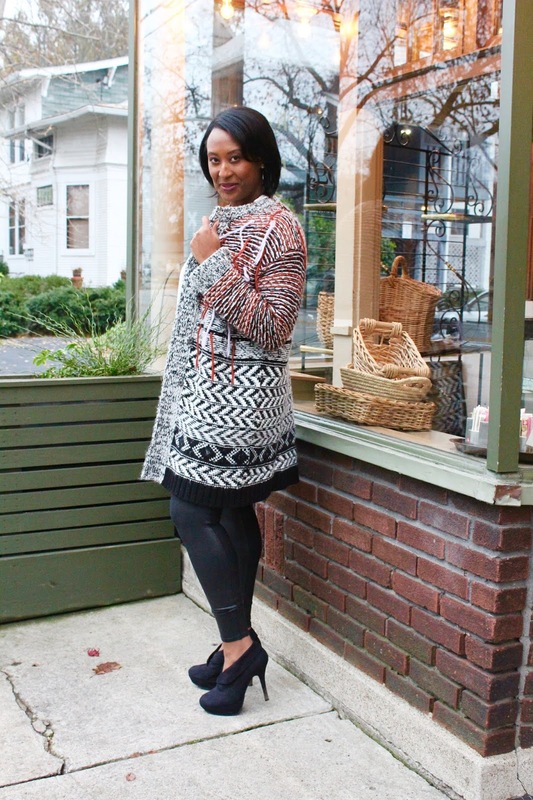 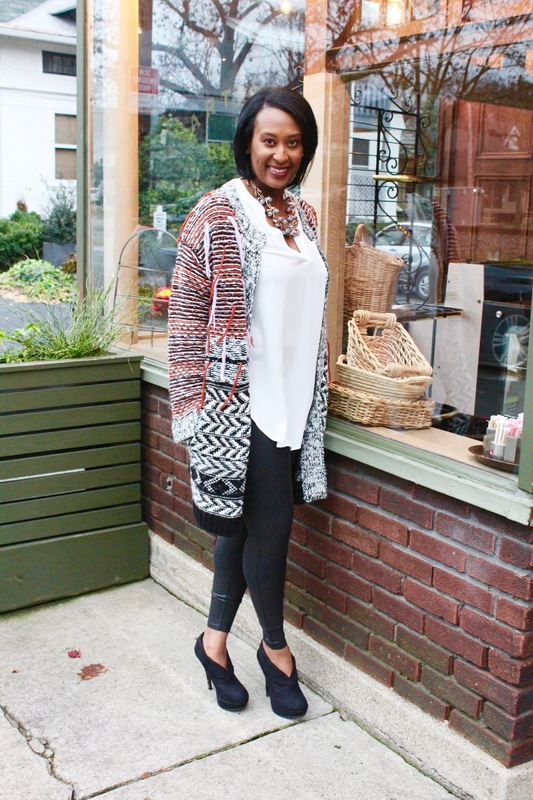 I paired it with my favorite faux leather leggings, and a loose fitting tunic. All three of these items are on sale right now. Black Friday through cyber Monday weekend is one of the best times to restock your wardrobe for amazing prices. 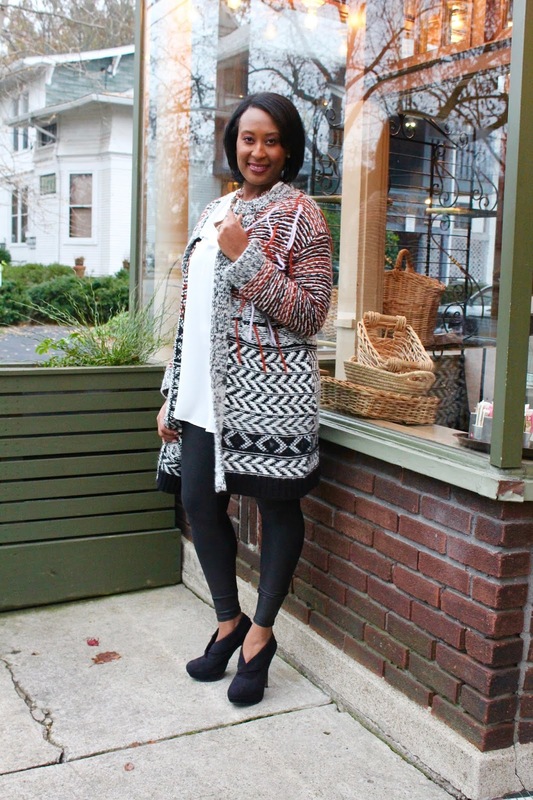 What is your holiday go to look? 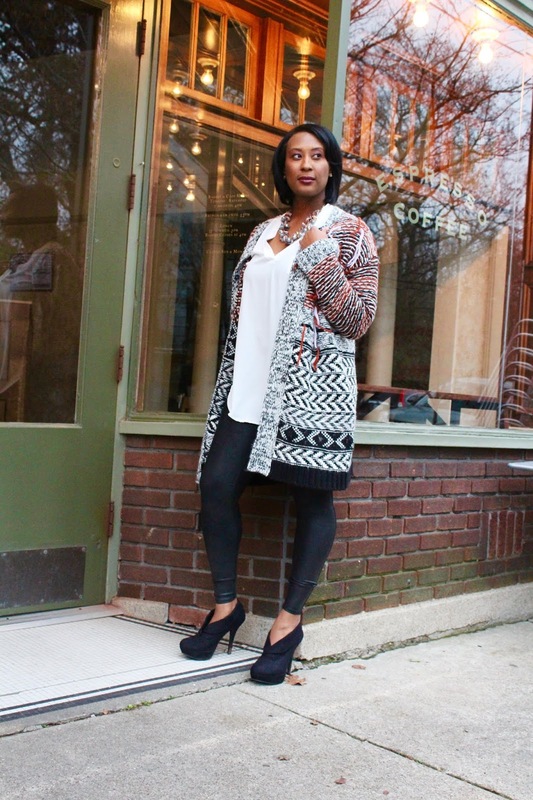 Shop some of holiday sweater picks below.